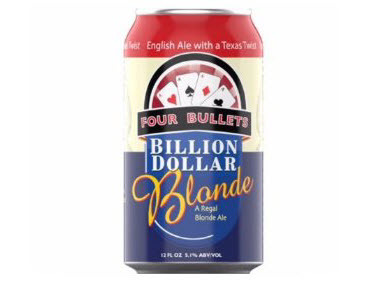 Sitting down to pen this year's review of all things beer in North Texas, the phrase "another verse, same as the first," kept coming to mind. Indeed, a common thread in each annual summary published in this space over the years has been the continuing upward trend in local industry growth. 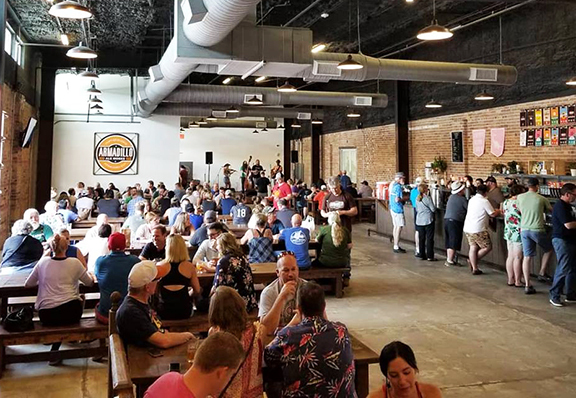 And 2018 was no different, with over a dozen brewery openings, few closures, and even more new players ready to enter the fray. 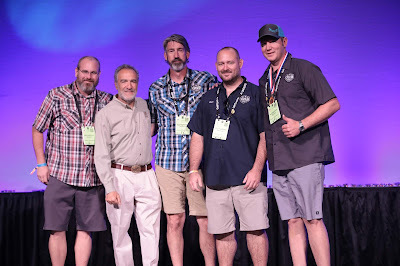 Of course, the advancement of the industry means more competition for all who do business and, as such, a good portion of this year's rundown covers maneuvers breweries have made in order to better position themselves in the market. 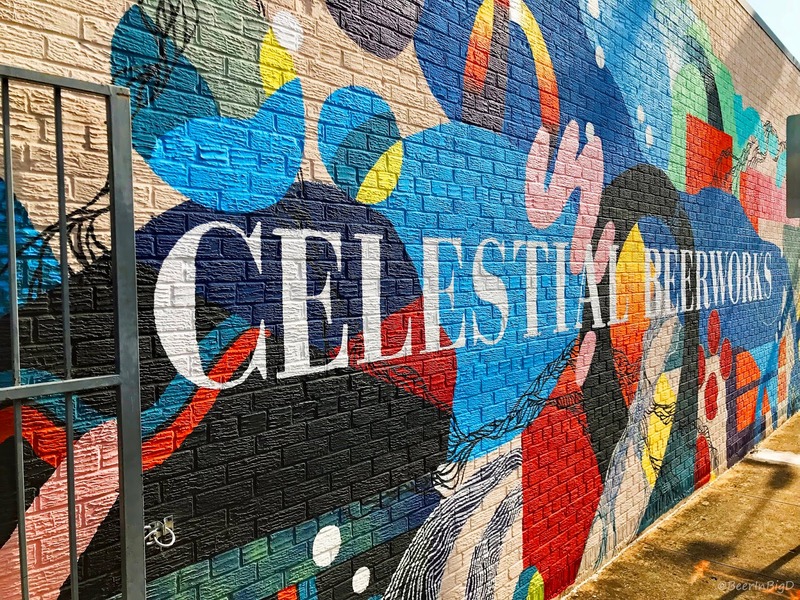 Beyond that, notable national recognition is covered, as are industry insights, trending styles and a list of 2018's preferred pours. Regarding what's missing, there's no update on legal proceedings. The Texas Legislature only meets in odd years, and there has been no movement on items pending in the courts. The industry isn't resting on its laurels, however, as preparations are underway for the 2019 legislative session. 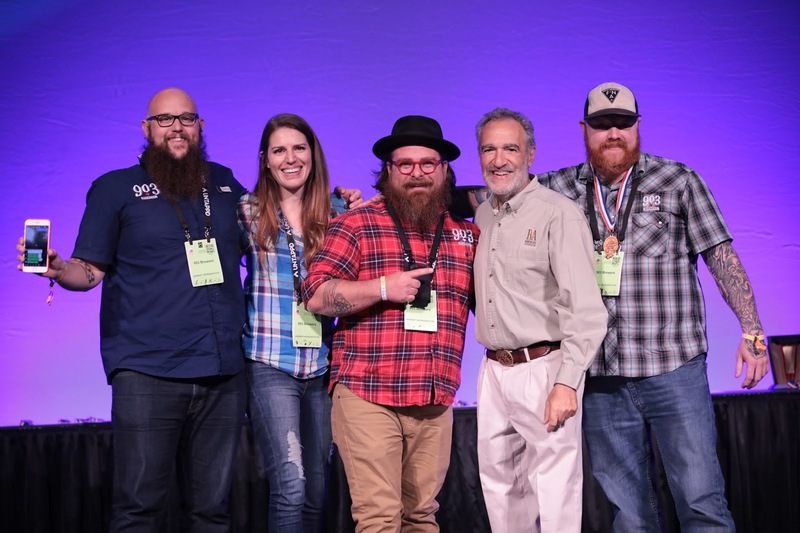 In particular, the Texas Craft Brewers Guild launched CraftPAC, a political action committee created to champion legal reforms. 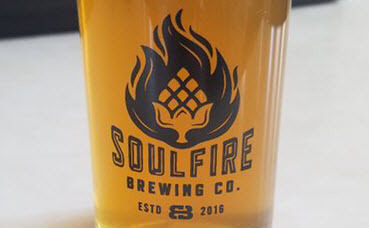 Naturally, a key focus of the effort will be to secure to-go sales for production breweries. Surveying business dealings in the local industry, two area operations rebranded during 2018. 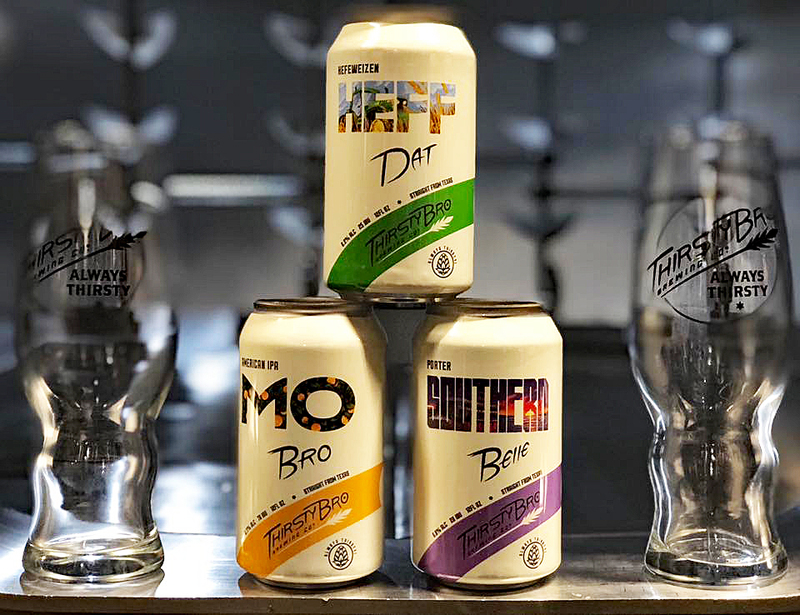 In Fort Worth, Chimera Brewing Co. was sold and re-named to Fort Brewery & Pizza, with the change bringing with it a further focus on pizza and beer. 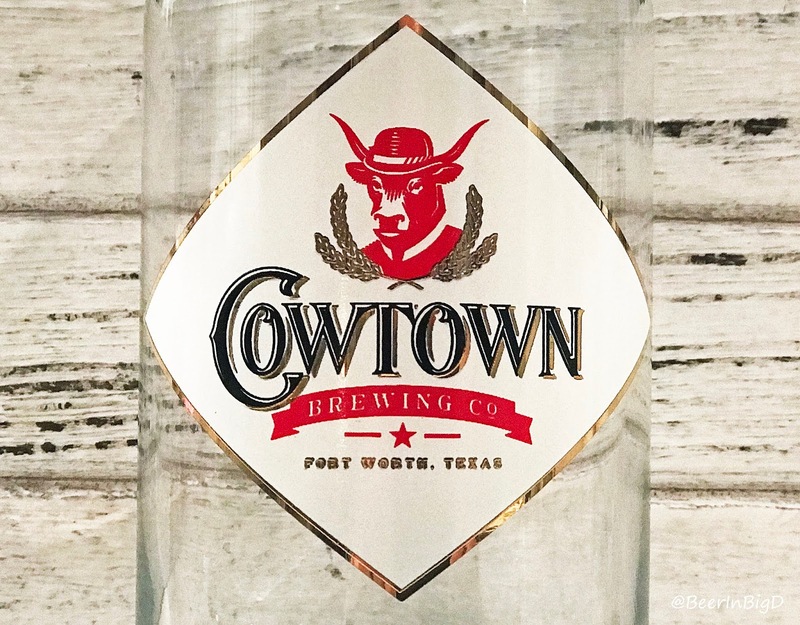 Cobra Brewing Co. also underwent a revamp in Lewisville, adopting a classic rock theme under the new moniker, Old Town Brewhouse. In other marketing efforts, Noble Rey Brewing Co. made a move to establish brand presence overseas by inking a deal with Neodif, a beverage retailer in France. 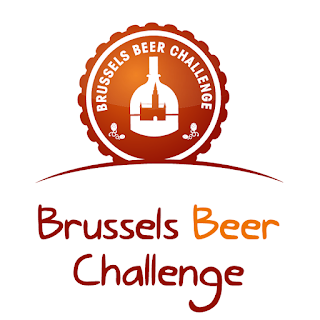 The agreement gave Neodif rights to produce, package and sell Noble Rey's beers in locations throughout Europe. 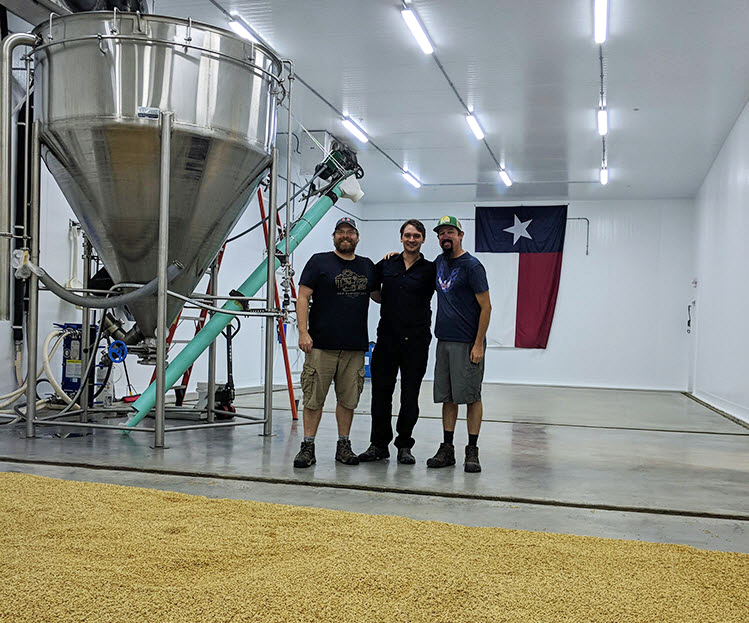 Elsewhere, Armadillo Ale Works reached the finish line in its longtime quest to establish a permanent location in Denton. 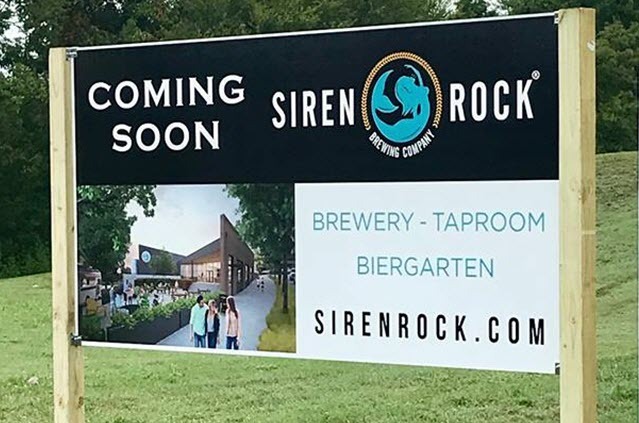 Debuting in May, the brewery's taproom includes an on-site coffee shop, making it a morning, noon and night destination for Denton denizens. 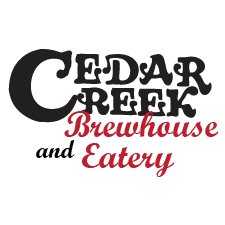 Cedar Creek Brewhouse & Eatery, Farmers Branch. Deep Ellum Funkytown Fermatorium, Fort Worth. Revolver Brewing at Texas Live, Arlington. 903 Brewers - Lee School building, Sherman. 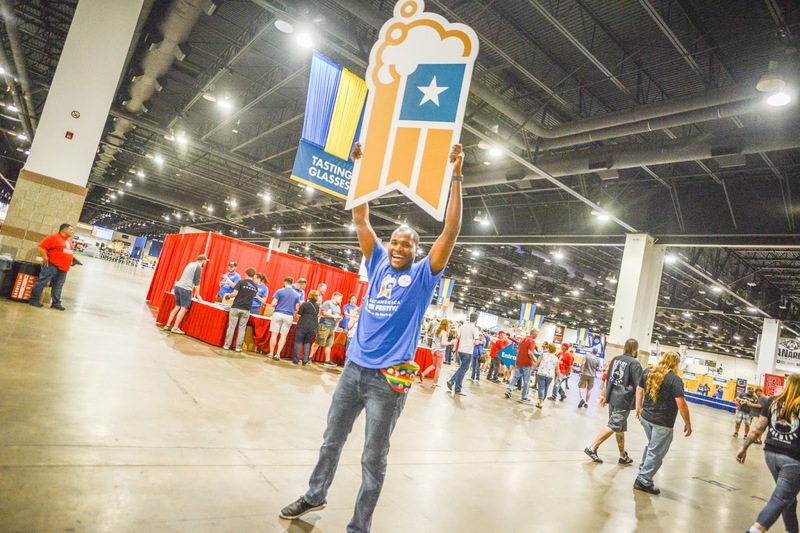 On the topic of buyouts, "big beer" steered clear of taking on additional interests locally this year, but there were still a number of equity transactions that took place in 2018. 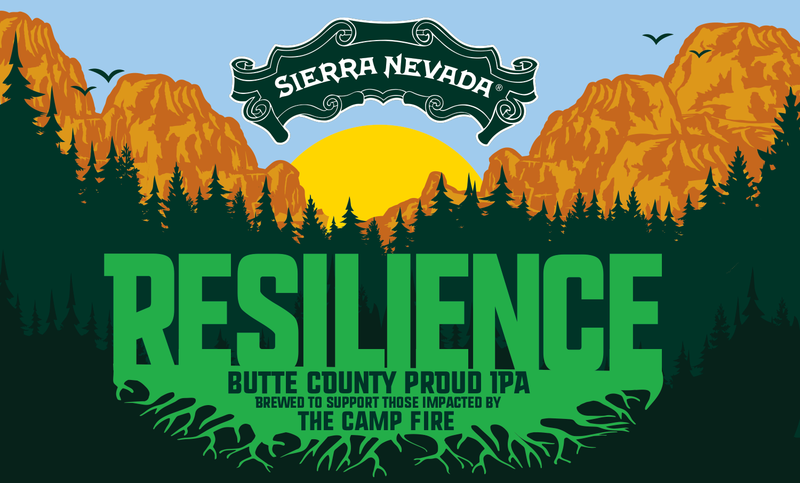 The first of these happened in June, when upstart Hop & Sting Brewing Co. acquired assets of Grapevine Craft Brewery. 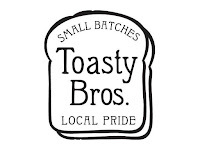 Referred to now as Hop & Sting at Grapevine Craft Brewery, the entity produces recipes developed under both brand names. 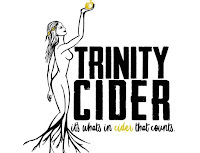 June also brought news that Deep Ellum Brewing Co. of Dallas had joined the CANarchy Craft Beer Collective. This coming after a 2016 agreement to sell a stake to Storied Craft Breweries didn't work out as planned. Now, with the new partnership, Deep Ellum's name joins Oskar Blue Brewery, Cigar City Brewing, Perrin Brewing Co., Wasatch Brewery, Squatters Craft Beers and Three Weavers Brewing Co. on CANarchy's membership roster. These developments were followed in July by the acquisition of Four Corners Brewing Co. by Constellation Brands. Owners of names like Corona and Modelo, Constellation targeted Four Corners based on the belief that its bicultural identity offers an opportunity to capitalize on the popularity of Hispanic products in the marketplace. 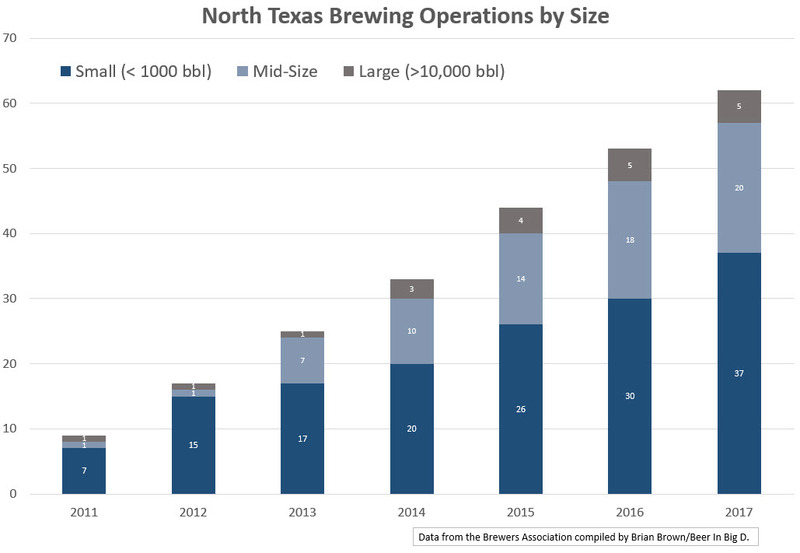 Based on current projections, North Texas could soon be home to nearly 100 brewing companies. A total of 73 operations (49 breweries, 24 brewpubs) are now in business locally, and there are at least another 18 in various stages of development. Should a few more throw their hats into the ring, the area could reach the century mark within the next two years. As for the comings and goings of 2018, 14 openings occurred, while two firms ceased operation, and one brand was absorbed by another. 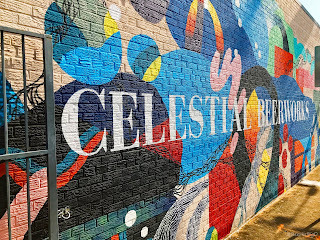 Breweries: Celestial Beerworks (Dallas), Edgewise Eight Brewing Co. (Weatherford), New Main Brewing Co. (Pantego), Oak Cliff Brewing Co. (Dallas), Outfit Brewing (Dallas), Railport Brewing Co. (Waxahachie), Turning Point Beer (Bedford). Brewpubs: Cellarman's Pub & Brewery (Sherman, added brewing operations), Cowtown Brewing Co. (Fort Worth), Flix Brewhouse (Little Elm), Old Texas Brewing Co. (Burleson, added brewing operations), Parker County Brewing Co. (Willow Park), Steam Theory Brewing Co. (Dallas), Union Bear Brewing Co. (Plano). Breweries: Whistle Post Brewing Co. (Pilot Point). 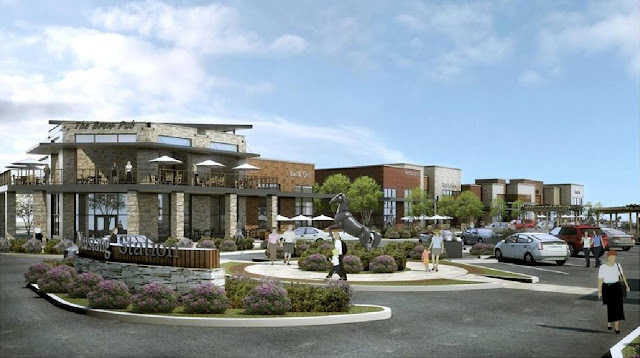 Brewpubs: Gordon Biersch Brewery Restaurant (Plano). 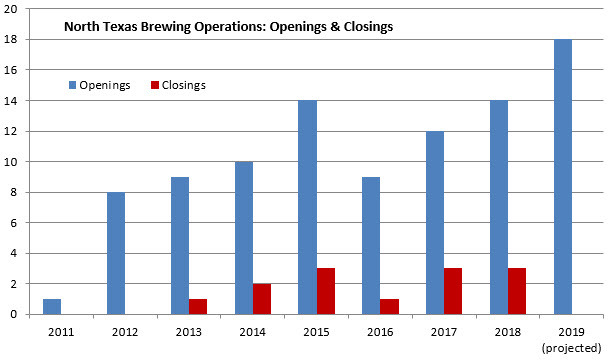 Breweries: Grapevine Craft Brewery by Hop & Sting Brewing Co. (Grapevine counted as closure in chart below). 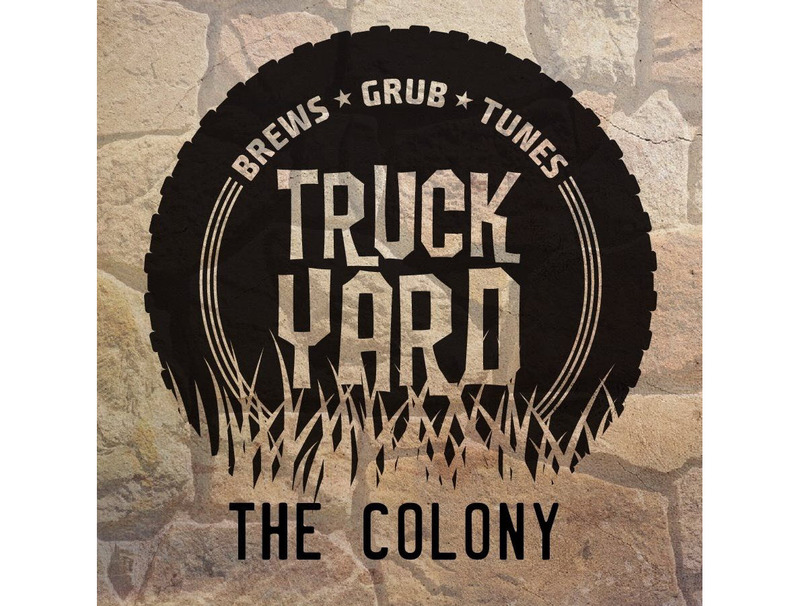 Beard Science at Truck Yard (The Colony), By the Horns Brewing Co. (Mansfield), Flix Brewhouse (Mansfield), Funky Picnic Brewery & Café (Fort Worth), G Town Brewery (Greenville), Pathfinder Brewery (Hudson Oaks), Vector Brewing (Dallas), Whiskey Hollow Distillery & Brewery (Muenster), Windmills Brew Pub (The Colony). 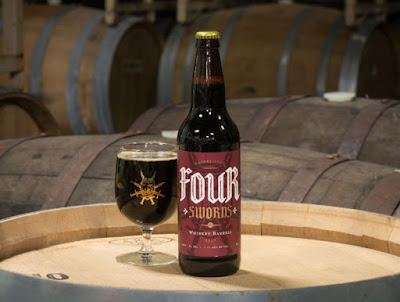 Fort Worth named top 10 beer city: In January, the Travel Channel included the City of Fort Worth in its roundup of "The New Top 10 Beer Cities." The list called attention to smaller cities in big beer states making a mark on today's industry. 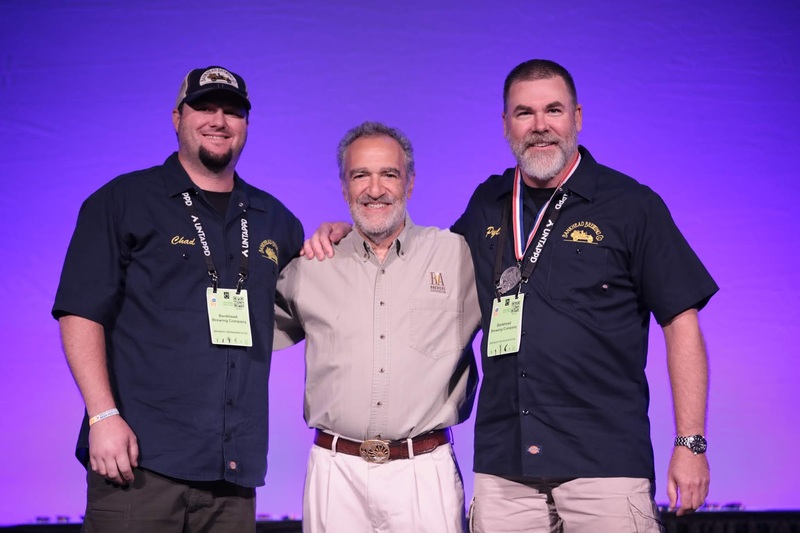 Shannon Brewing makes television debut: Shannon Brewing Co. of Keller appeared on an August episode of The History Channel series, Blood Money. Focused on family businesses, the program puts the spotlight on children trying to earn the right to carry on the family enterprise. 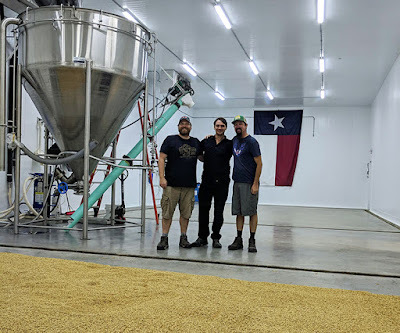 News media peeps Collective/Lone Star collab: The Collective Brewing Project of Fort Worth again garnered attention for the use of an unconventional ingredient in one of its beers. 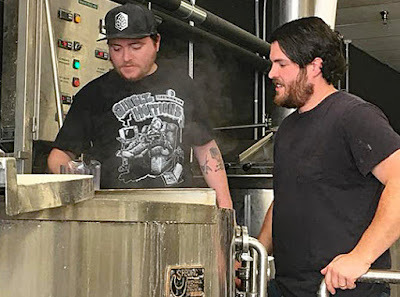 Last year, stories centered on Collective's ramen noodle gose, Cup O' Beer, but this time around all eyes were on a sour beer called Peep this Collab. The result of a partnership with growler shop, Lone Star Taps & Caps, the concoction was brewed with 30 boxes of Marshmallow Peeps. Dallas-Fort Worth short on core consumers: Insights on demographics released in June estimate only 4% of Dallas-Fort Worth residents are regular craft beer drinkers (defined as those who had consumed a craft beer in the last 30 days). That number falls well below the national average of 7.3%. The juice is officially loose: Based on two events in 2018, it seems safe to say that juicy and hazy IPAs have cemented their place in the craft beer lexicon. The Brewers Association got the ball rolling when it released official guidelines for these types of beers in March. Then, it was revealed in August that one variation, "Juicy or Hazy India Pale Ale," had claimed the title of most-entered category at the Great American Beer Festival. Style trends: The love affair with all things IPA continued in 2018 with the introduction of the "brut" style, a bone-dry beer approaching zero gravity with respect to residual sugars. In other recipes, cannabis cropped up in a few brews, as did edible glitter, though one wonders if the latter movement will result in any lasting luster. North Texas award winners: Click here to review all of the award-winning beers from 2018. Coverage includes results from the Great American Beer Festival, World Beer Cup, Brussels Beer Challenge, U.S. Open Beer Championship, San Diego International Beer Competition, Los Angeles International Beer Competition and Best of Craft Beer Awards. 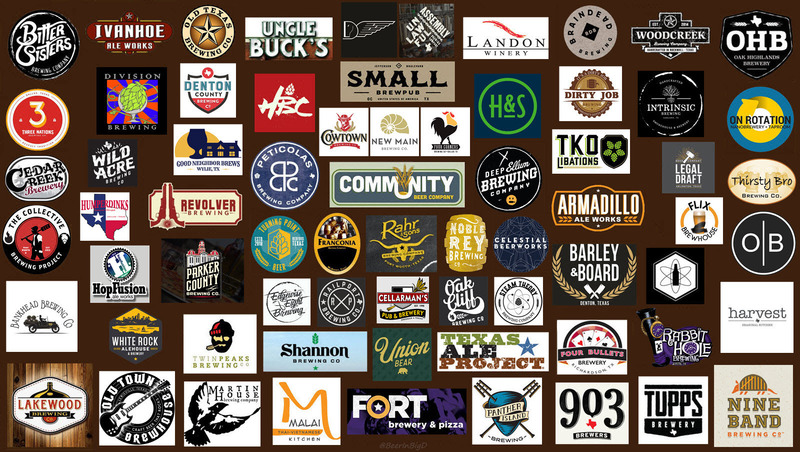 The 2018 list of Beer in Big D's preferred pours (i.e. new-to-market beers some blogger found to be particularly enjoyable): 3 Nations Devout Crème Brûlée, 903 Bordeaux Barrel-Aged Sasquatch Opus One Barrels, Celestial Ad Reinhardt, Cigar City Marshal Zhukov's, Lakewood Lion's Share VI, Martin House Old Mose, Oak Cliff Sombre, Real Ale Mysterium Verum Cease & Desisyphus, Saint Arnold Divine Reserve No. 18, Tupps DDH IPA Series 2, Turning Point Chicken & Gravy. Closing the book on 2018 beer blurbs, this edition of the Conspectus features news on new brands, an expansion, and the promise of a new barrel-aged series to come from the area's oldest craft brewery. 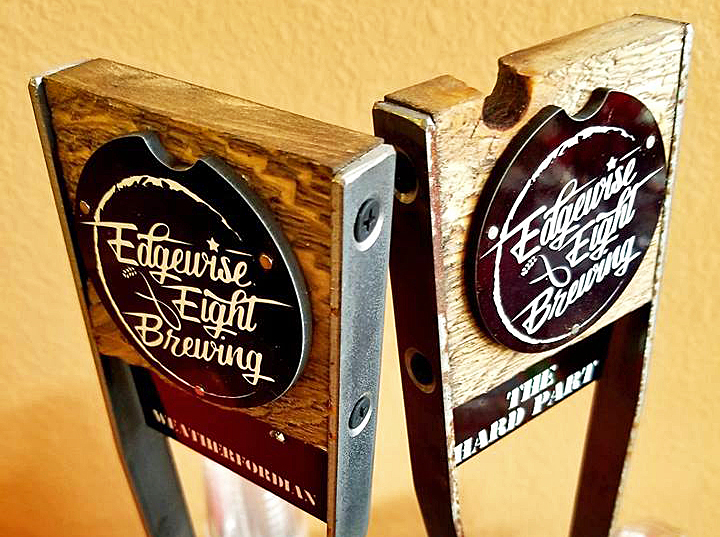 Becoming the newest brewing operation in North Texas, Edgewise Eight Brewing of Weatherford debuted its products during a launch event at Antebellum Ale House in early December. 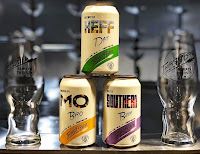 According to co-founder Clif Ellis, production is current being done on a small system at the company's Weatherford location, with the short-term goal being to supply beer to popular bars in the city. 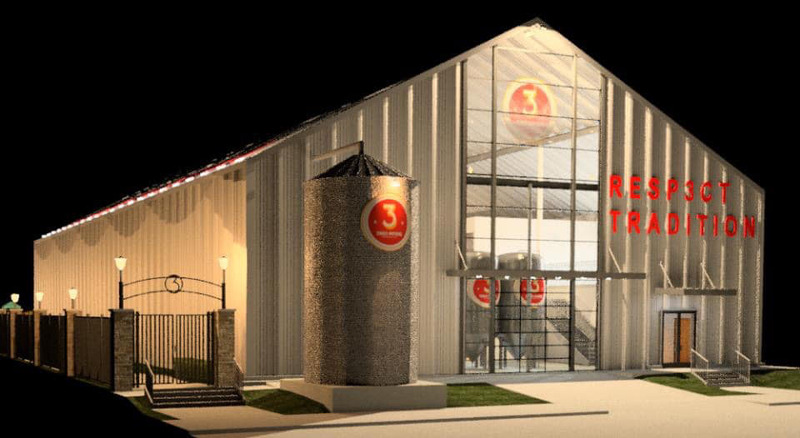 This month, 3 Nations Brewing Co. unveiled plans for a new taproom and brewery to be built in the City of Carrollton. The company's future home will occupy an existing structure raised in 1950 that once served as a grain storage shed. Construction on the space is set to begin in January, with the hope that a grand opening will occur by early summer 2019. 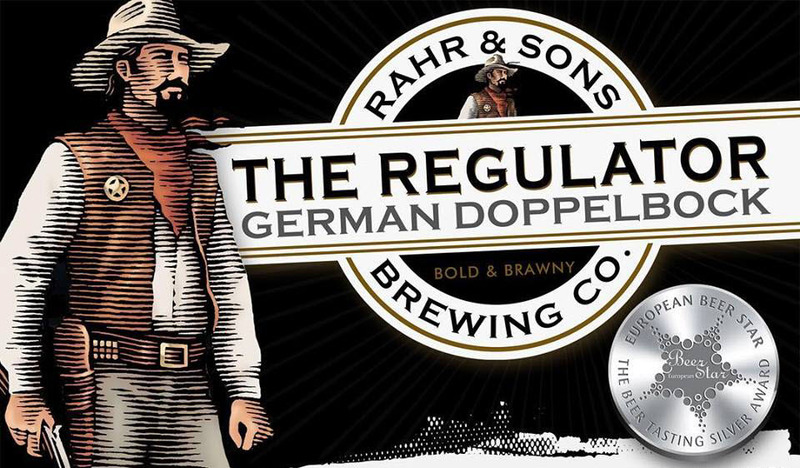 A new barrel-aged series is in the works at Rahr & Sons Brewing Co. of Fort Worth, at least based on a teaser video posted recently on the company's Facebook page. 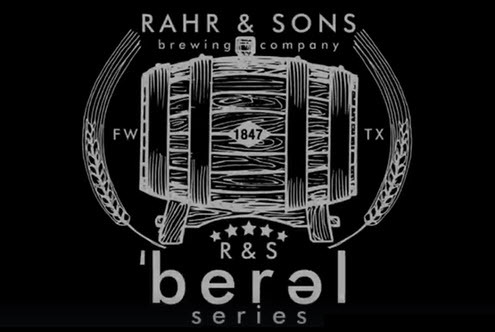 The R&S 'Berǝl Series will debut in January with Black Sappath, a beer brewed with chocolate and blackberries prior to being aged in maple syrup bourbon barrels for six months. 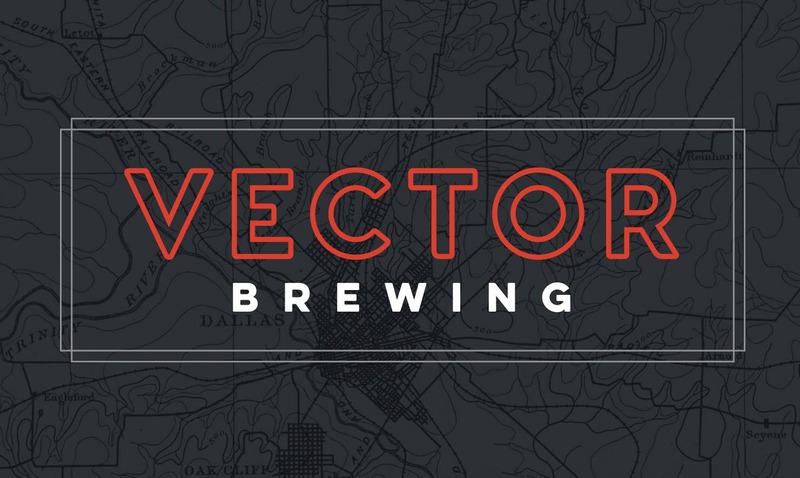 Residents of Northeast Dallas will soon be able to plot a course to a new neighborhood brewery, now that Vector Brewing has entered into an agreement to take over a space in Lake Highlands. The company will be established at 9850 Walnut Hill Lane, Suite 405, in the community's Lakeridge development. 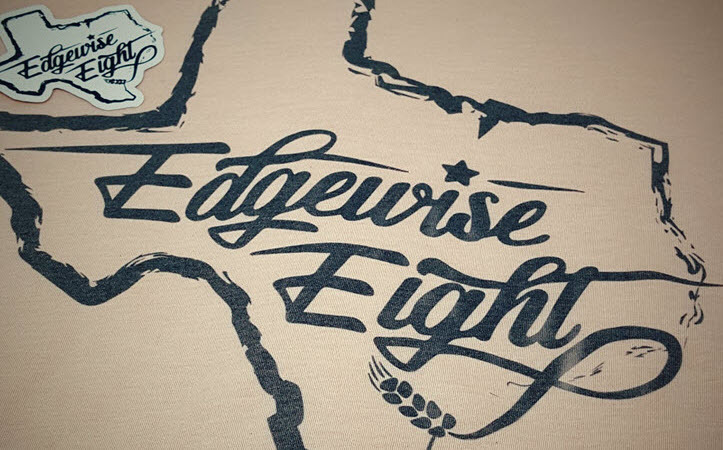 Image credits (top-to-bottom): Edgewise Eight Brewing, 3 Nations Brewing Co., Rahr & Sons Brewing Co., Vector Brewing. 1660 FM 423 in Little Elm (Photo: © Brian Brown/Beer in Big D). The Round Rock-based company, Flix Brewhouse, made its first foray into North Texas earlier this year with the opening of an outpost in Little Elm. 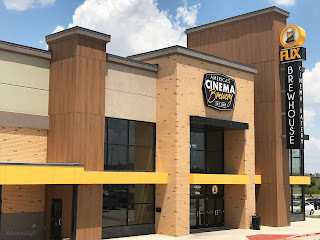 And, while some may cast an eye towards the business and assume it's mostly about movies, those who visit soon learn it's a place where first-run flicks share top billing with beer. 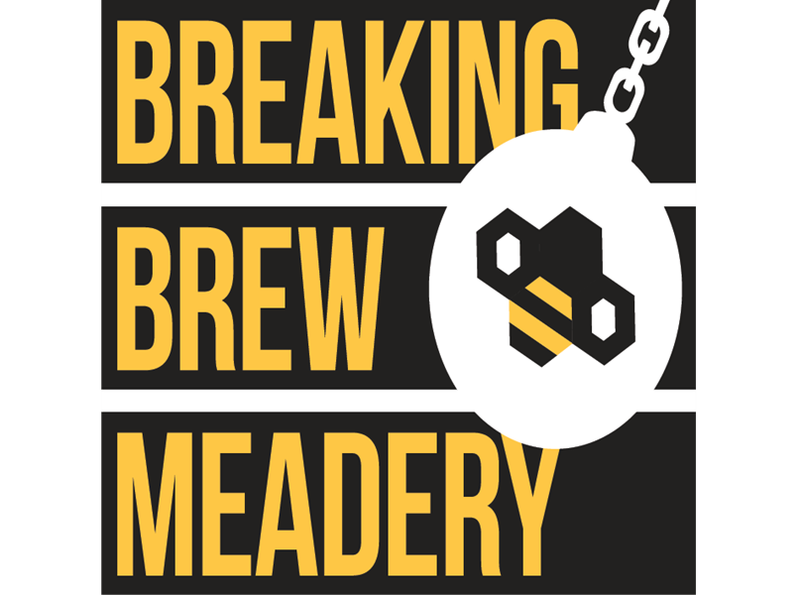 One reason for that is the investment put into the brewing side, at least considering how the brewpub's equipment array extends beyond what's installed at many smaller startups. A seven-barrel brewhouse anchors a front corner of the space, while fermentation and serving tanks overlook the lobby and bar from higher level perches on both sides. 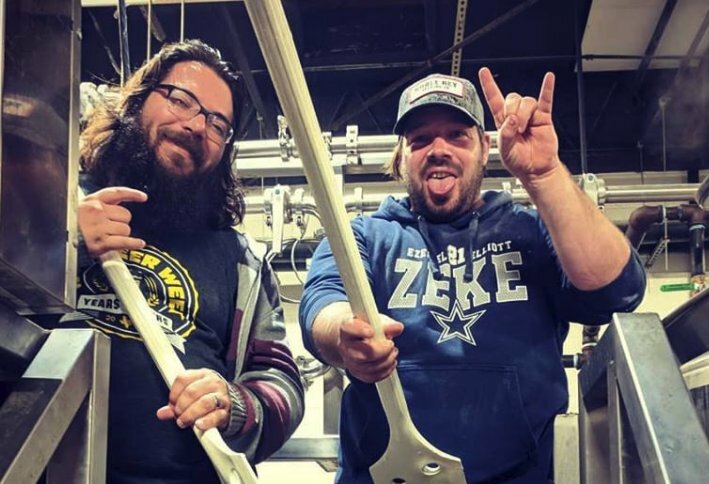 It's not just for show, either, since head brewer Derrick Rima and assistant Dennis Diltz are tasked with manning the tanks daily. Still, visitors to the "cinema brewery" are more likely to be movie fans, which is something they hope to change. "Right now, people coming in are primarily here to see a movie," says Rima. "But, we're working to build up the beer program to attract more of the craft beer crowd." On that subject, it would be easy to consider Flix's status as a chain and assume its portfolio is limited to corporate recipes. Yet, Rima and Diltz have the freedom to create local flavors on a regular basis. This allows them to add variety, while also providing an outlet for putting their own signature on the menu. "All locations start with the same six beers, and we typically put on a corporate seasonal once a month," says Rima. "Beyond that, we're able to release our own specialty beers, and we've also started a barrel program." 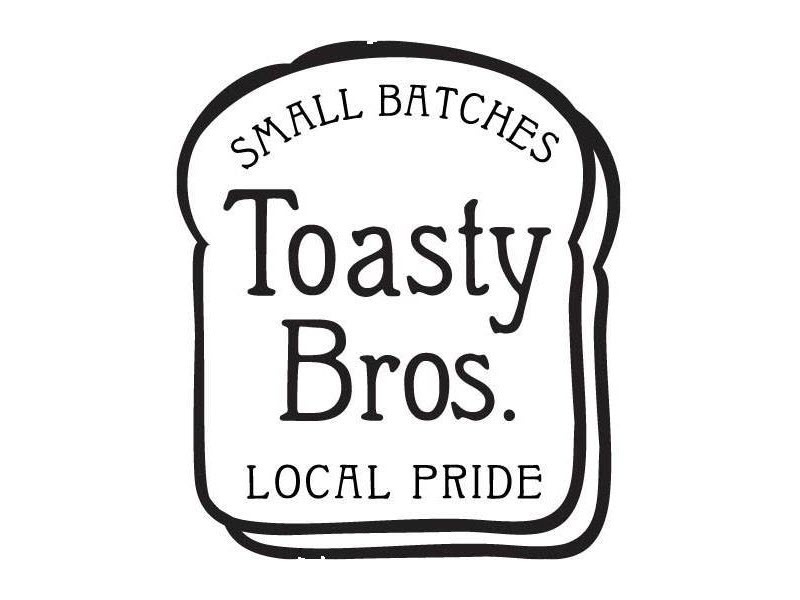 In this case, adding a personal touch often involves collaborating with friends in the local industry. 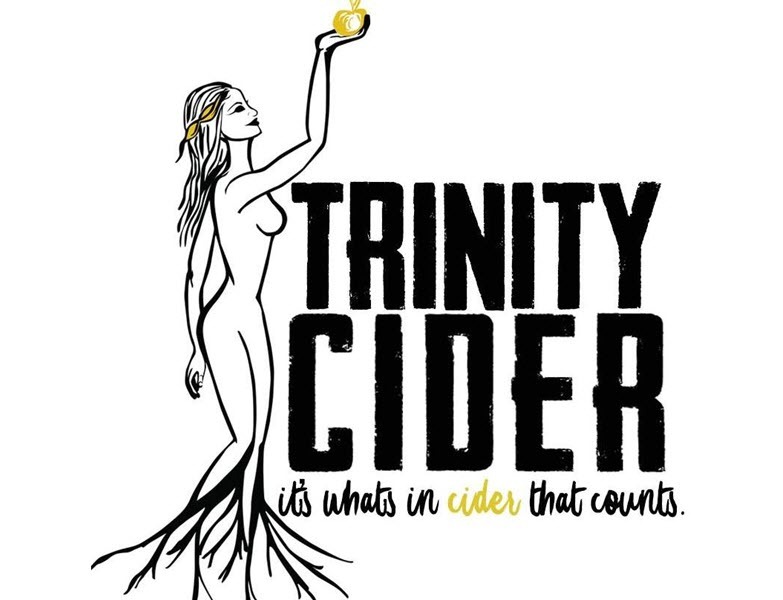 Up to now, Flix has joined forces with other local breweries, a gypsy brewer, and members of a beer-centric nonprofit organization that focuses on educational opportunities for women. 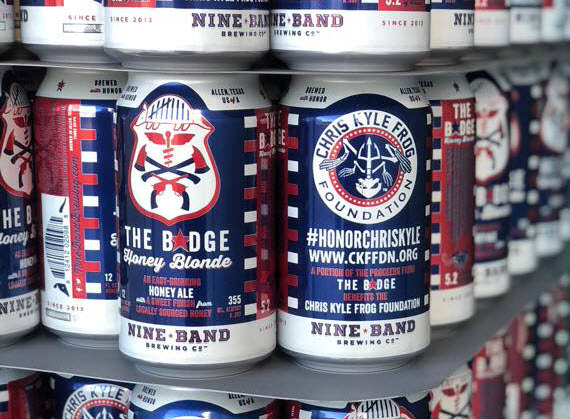 These efforts have resulted in the beers below, all of which follow protocol at Flix in that they draw inspiration from a movie playing on the big screen. Cartel Candy - a strawberry limeade Berliner weisse inspired by the film, Peppermint. 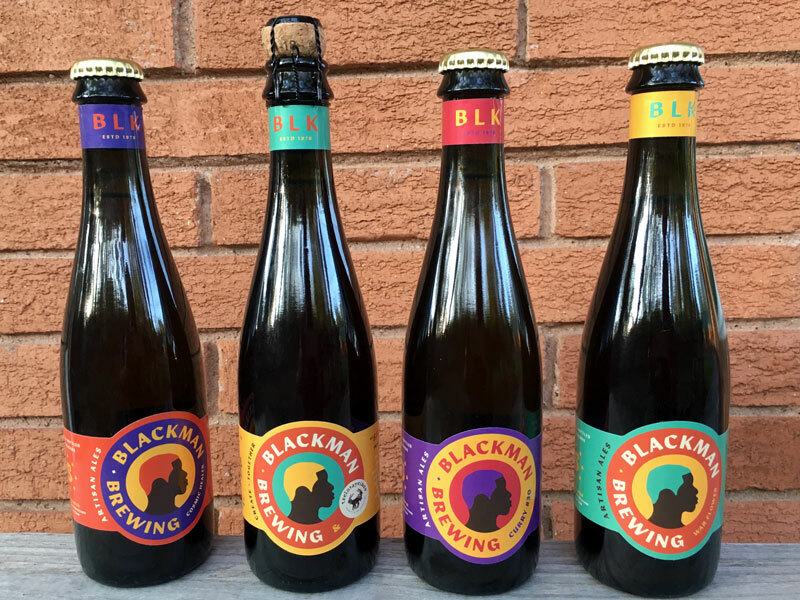 Collaborator: Barrett Tillman of Black Man Brewing. Dementor's Kiss - a bananas foster brown inspired by the film, Fantastic Beasts: The Crimes of Grindelwald. 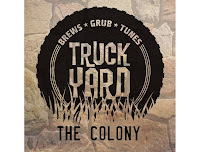 Collaborator: Noble Rey Brewing Co. of Dallas. Symbiote - a Belgian imperial stout with oats and brown sugar inspired by the film, Venom. 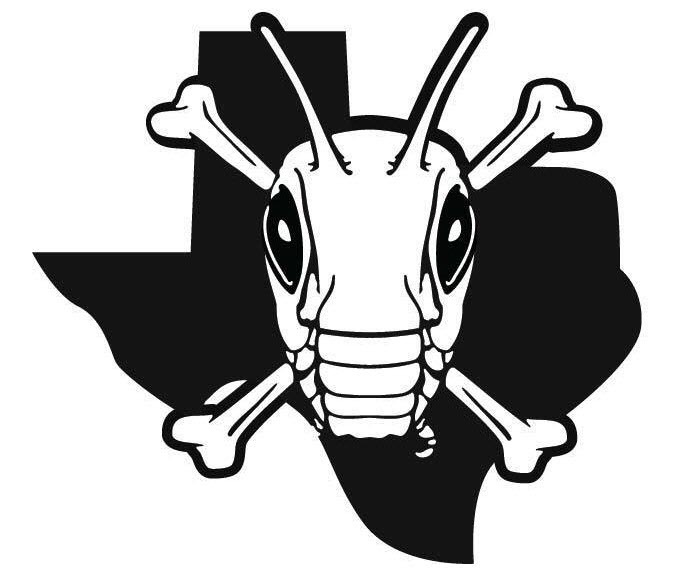 Collaborator: BrainDead Brewing of Dallas. Pink Boots 8 - a Belgian blonde with tropical teas inspired by the film, Oceans 8. Collaborator: Pink Boots Society - North Texas Chapter. Most recently, Rima and Diltz got together with Seth Morgan and the crew at Denton County Brewing Co. to make London Fog IPA. Brewed to celebrate the release of Peter Jackson's latest film, Mortal Engines, the beer is a dry-hopped hazy IPA infused with tea that's about as refreshing as they come. 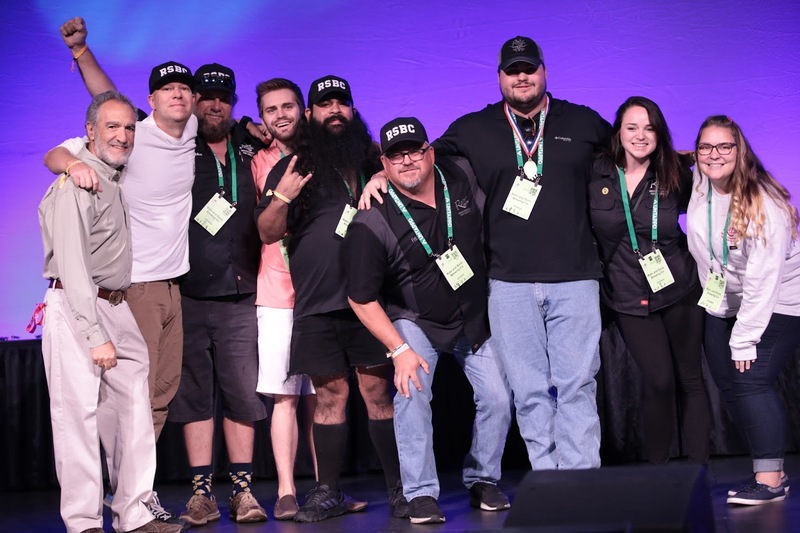 The point is, beer plays a key role in the overall experience at Flix. In fact, the taproom is worth a visit in and of itself, especially if you're a member of the craft beer demographic. 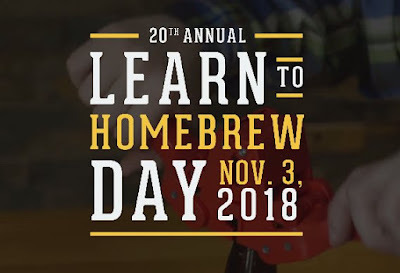 Either way, know that quality beers with a unique twist are always in play, regardless of whether you're there to see a movie, grab a beer, or both. Note: London Fog IPA was brewed at Denton County Brewing Co.'s facility, and is currently on tap there. 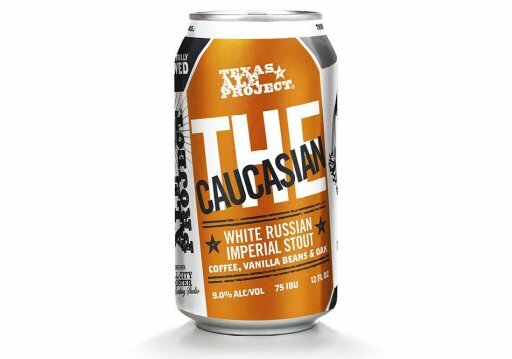 It will appear at Flix Brewhouse Frisco/Little Elm once label approval is obtained from the TABC.